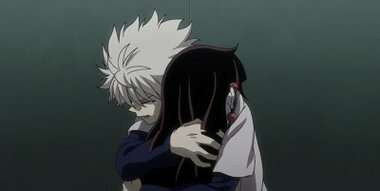 Gon apologizes to Ging for failing to save Kite and his father instructs him to apologize to Kite himself instead, affirming that he will wait for him to return. Meanwhile, Pariston wins the election, but renounces in favor of fellow Zodiac Cheadle and Killua seals Alluka's powers away to ensure that he can live a normal life beside him. Pauvre Gon ! Ging est peut-être un bon Hunter mais comme père, il est NUL !